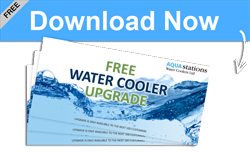 If you would like to speak to a friendly customer service advisor about your water cooler needs and how Aquastations can save you time and money, then please call us on 0800 376 3369. If you know the department you would like to contact then please use the email address below. 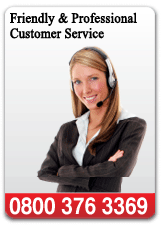 We will endeavour to respond to you within 4 hours depending on the time the email is received. Normal office hours are between 9am and 5pm. Please contact me to arrange a quote. All fields mandatory.